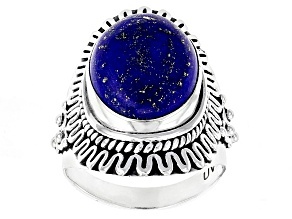 Blue Lapis Sterling Silver 3-Stone Ring. 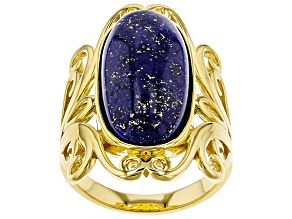 Fall in love with the intense blue of lapis lazuli rings from JTV. 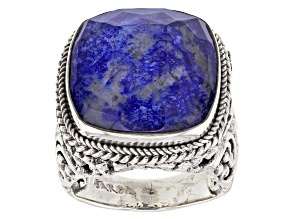 These lapis rings for women and men are as entrancing as they are beautiful. 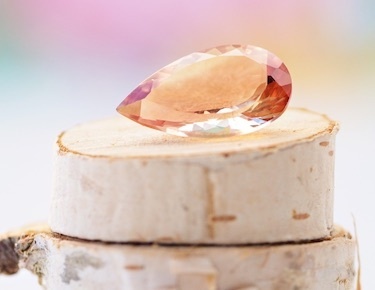 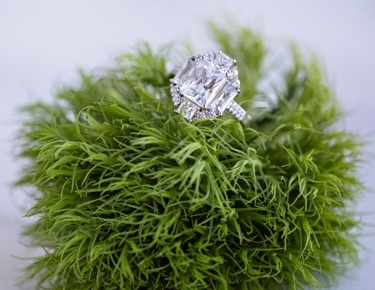 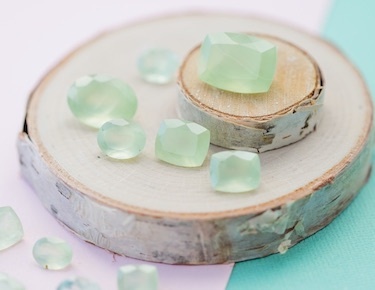 You won't believe how truly stunning this precious stone is. 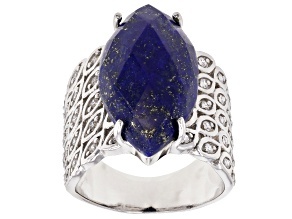 See flecks of gold and silver within each stone and dazzle passersby when you wear these lapis lazuli rings. 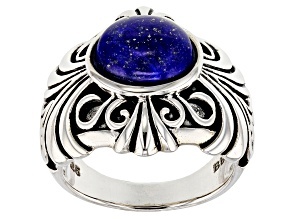 Lapis rings make excellent gifts for him and her. 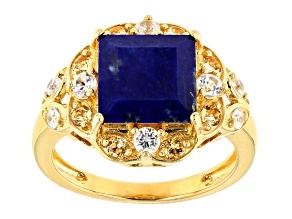 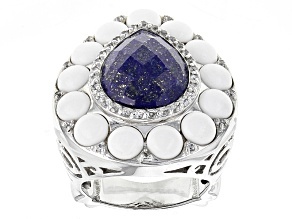 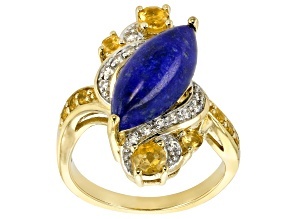 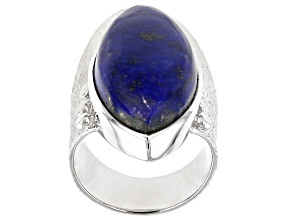 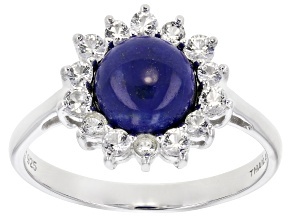 Graduation, anniversaries, Father's Day, Mother's Day - you name it, the occasion calls for a lapis lazuli ring! 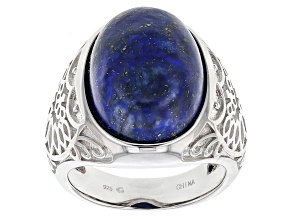 Anyone could get lost in the rich blue of this precious stone. 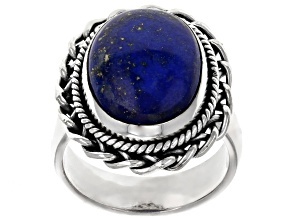 Many of these lapis lazuli rings from JTV are set in sterling silver, offering a gorgeous blue-and-silver look that complements any outfit or occasion. 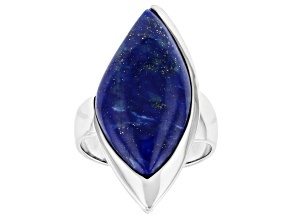 Try a rectangular cushion cabochon lapis ring for a unique style, or enjoy a simple, sleek touch with an oval cabochon lapis ring. 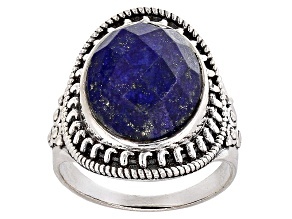 No matter which style you choose, you'll find just the right lapis ring that suits your needs - or those of a loved one - at a great price. 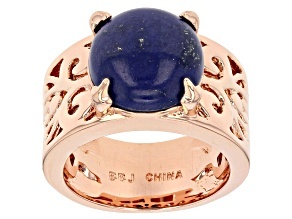 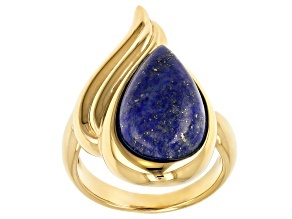 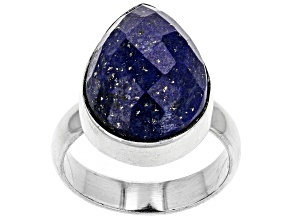 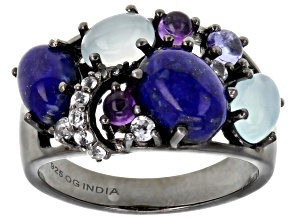 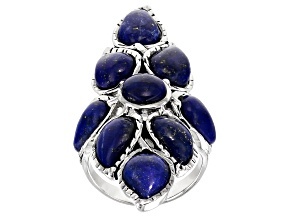 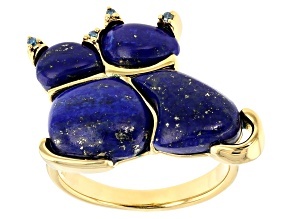 In fact, JTV's lapis lazuli rings are so affordable that you may want to shop for more than one! 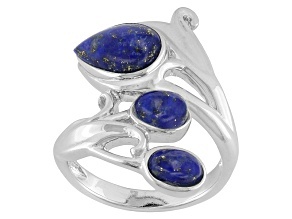 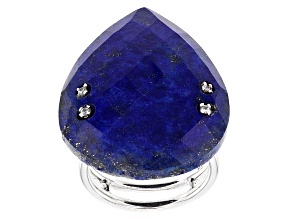 Explore our other lapis lazuli jewelry, or look at other blue jewelry like blue zircon. 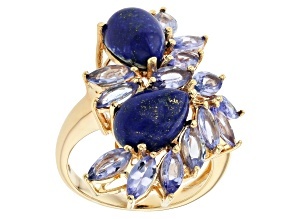 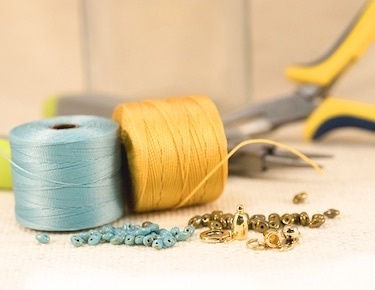 If you already like blue shades, then these pieces will fit into your own jewelry collection quite well. 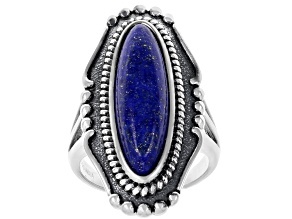 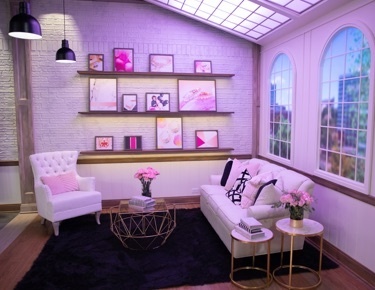 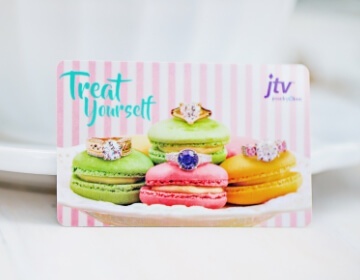 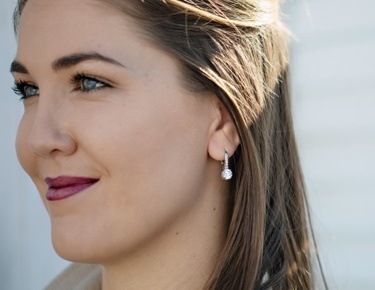 All of JTV's jewelry features bold beauties and simple styles to accommodate a variety of looks at prices you'll love.